Baby carries were developed for the active parents who need the flexibility to go out their day to day lives while still keeping their baby safe and close. These carriers are a valuable and coveted item by parents all over the world. Many of which are designed to last for the first few stages of a child’s life. Below are the top three chosen for its dependability, ease of use, and safety. The ergonomically developed ERGObaby Original Baby Carrier with New Logo is recommended by parents all over the world for its practicality, convenience, and security. 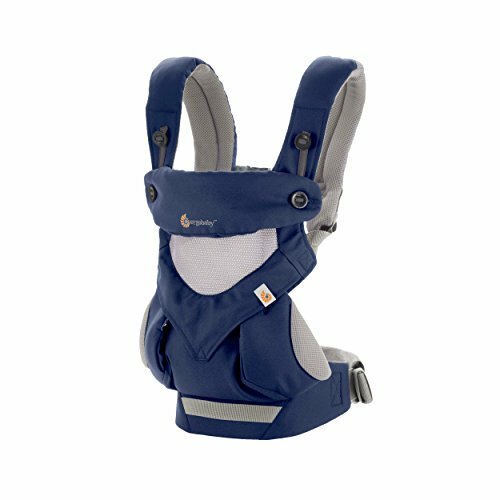 This carrier will enable you to use it throughout different stages of your child’s growth. You can also use it on your front or back and it will never jeopardize the comfort and safety of your child. 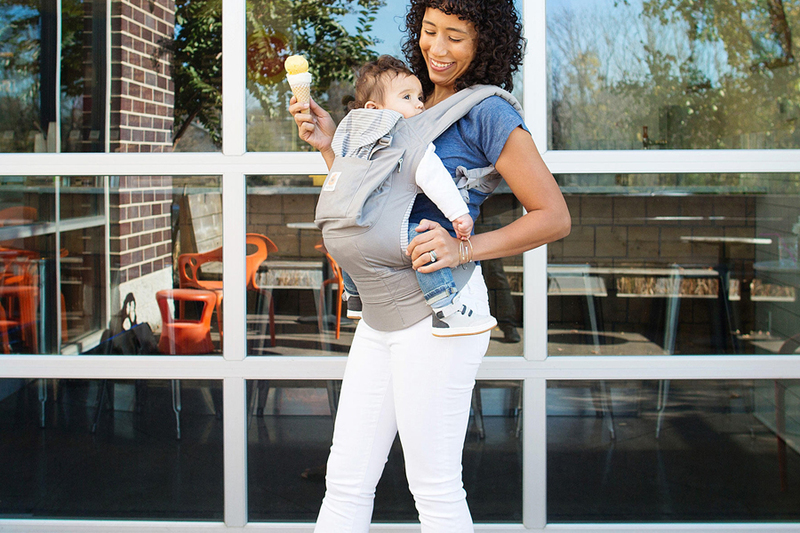 The straps have one-inch density foam to protect your back as well as to ensure you can comfortably carry your baby for hours. This ERGObaby carrier was created to protect and support your baby’s spine, hips, and head while still giving them the freedom sensation. Includes Infant insert: to be used on babies between 7 lbs and 12 lbs and must only be carried in the front-carry position. The BABYBJORN Baby Carrier Original is perfect for both parents as it only have a few easy adjustments. This carrier was made to last the first few stages of your baby’s life. It was developed specifically to protect the baby’s neck, back, and legs keeping your baby ergonomically positioned. Once the baby can hold his/her own head, you can use the flexible head support when placing them to look forward. Head straps to bring the baby’s head closer to your chest. (Under $16/4.2Rating/400Reviews)Want to keep your baby close to your heart? Look no further. 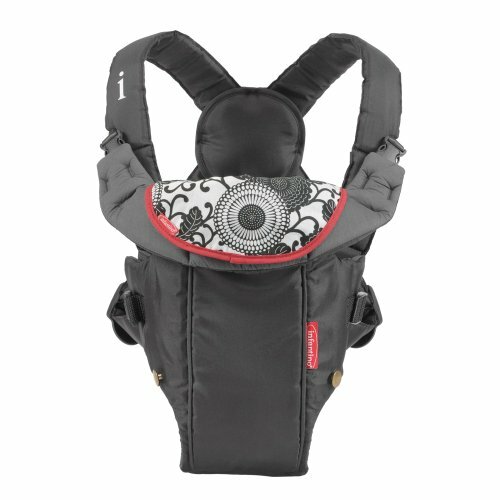 This Infantino Swift Classic Carrier is comfortable, easy to pack-and-go, and manufactured with your baby’s safety in mind. This carrier has adjustable padded shoulder for the protection and comfort of the mother. 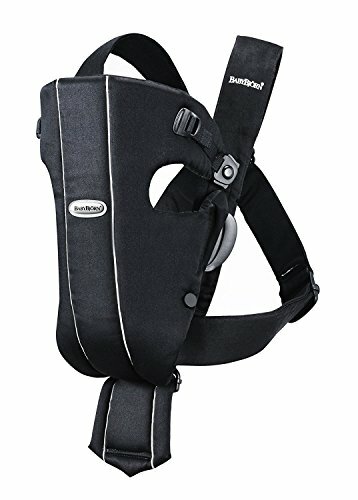 It is designed to hold a baby up to 22 pounds and it has a flexible padded head support that allows you to carry your baby facing you or away from you.